We believe that life is art, and we like to support people whose art is their life. 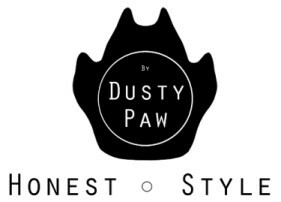 The designs you see on Dusty Paw clothes have been created by independent artists across the globe. We invite designers and artists, whether professional or amateur, to submit designs to appear on our clothes. As well as giving them the opportunity to appear on a Dusty Paw original (which, let's face it, is its own reward) we pay you for your design…and we pay well. See, if we find an amazing artist who makes a brilliant original design for us, we want them to feel valued enough to come back and submit more fantastic art. Obvious, right? We know we're not the smartest people in the world, so we keep things simple.